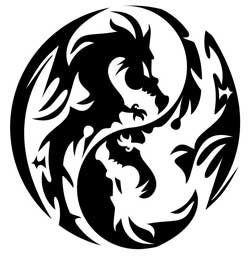 More of a race than a faction, the Dragons nevertheless are treated as a faction because of the fact that their entire race, if needs be, can take arms and fight for the world in dire times. When the Great Dragons split the dragons into the Clans, the Dragons where each taught a specific call, only to be used in dire need; the Dragoncall. Allied Dragons can all sound the call, which causes all dragons nearby to come to the aid of the caller. This gift is very rarely given to mortals who have aided Dragonkind, and made their Alliance known with the Dragons themselves.